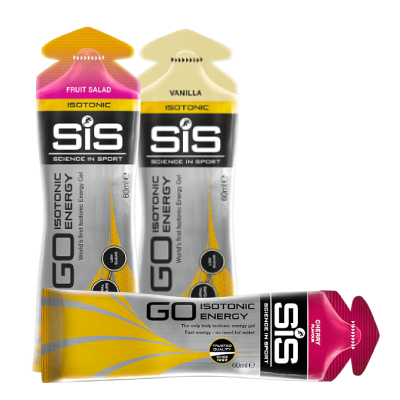 No matter what distance you decide to tackle, don't let all your hard work during training go to waste with a poor nutritional strategy! 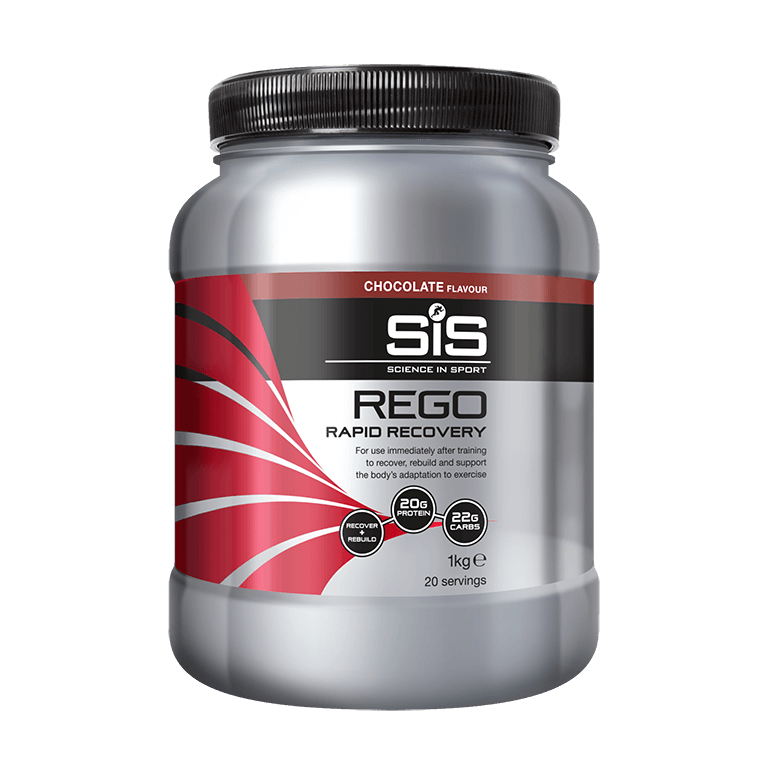 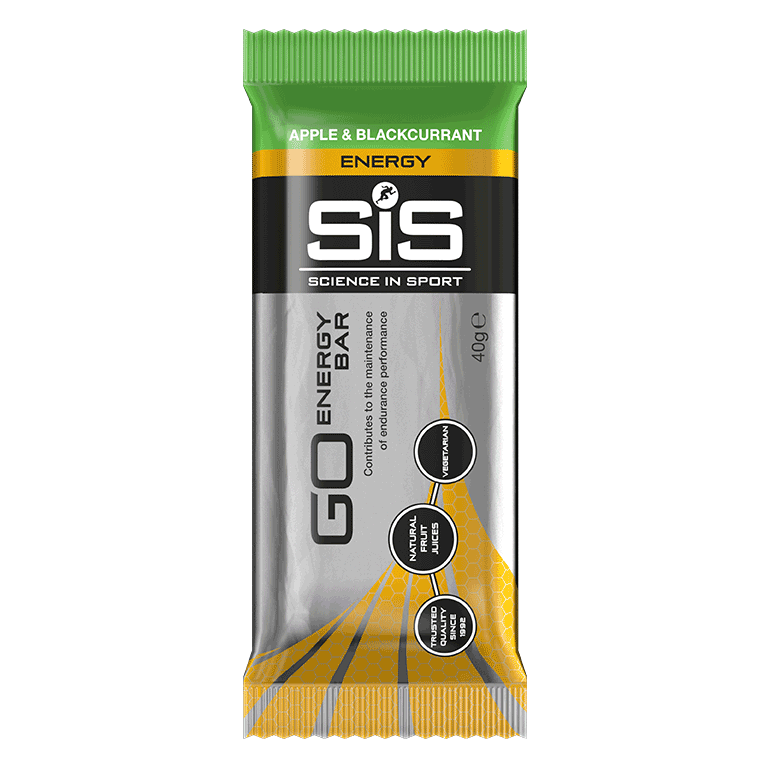 Your nutrition will be the make or break when it comes to not just surviving the miles but actually enjoying the ride and being able to train without fatigue. 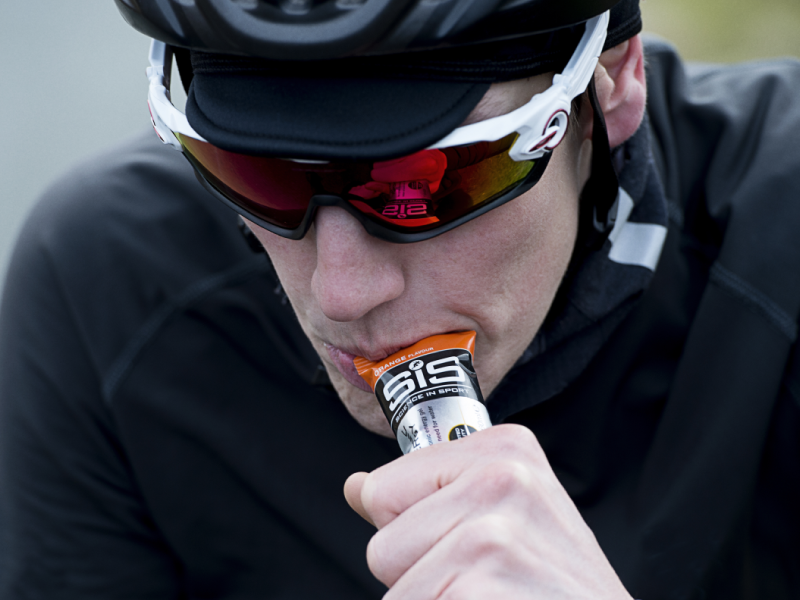 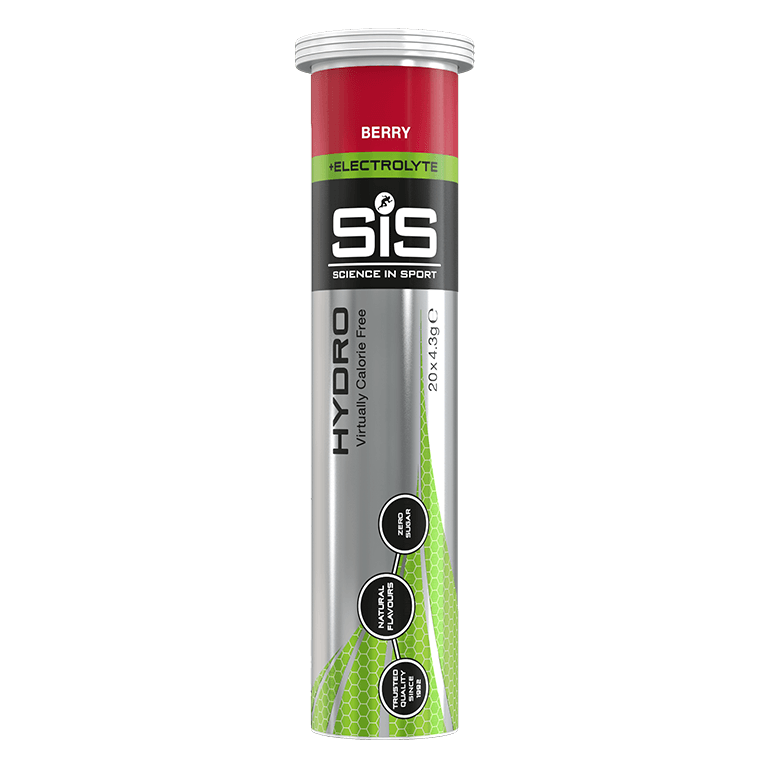 Containing 22g of fast acting carbohydrate our gels provide an easy energy boost on your bike.